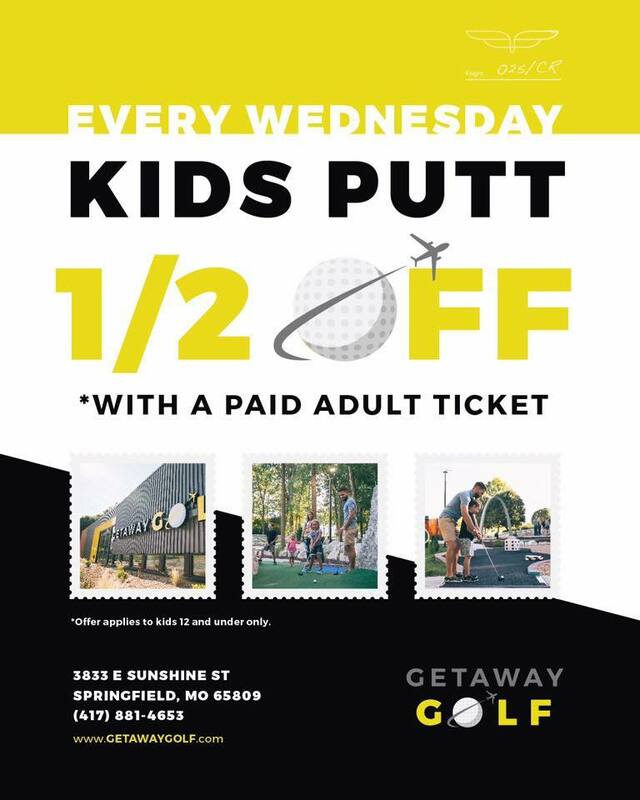 Getaway Golf is an engaging, interactive and educational spin on miniature golf. 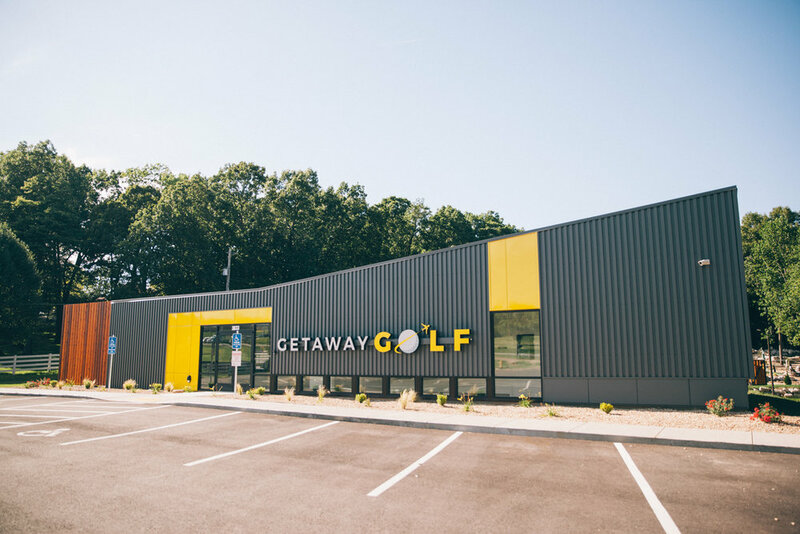 This one-of-a-kind entertainment venue (appealing to all ages and ADA compliant) is themed around travel and will showcase the top destinations around the United States and the rest of the globe. From feeling like you're swimming in the Great Barrier Reef to walking through the Grand Canyon, this is sure to be one experience you'll never forget.